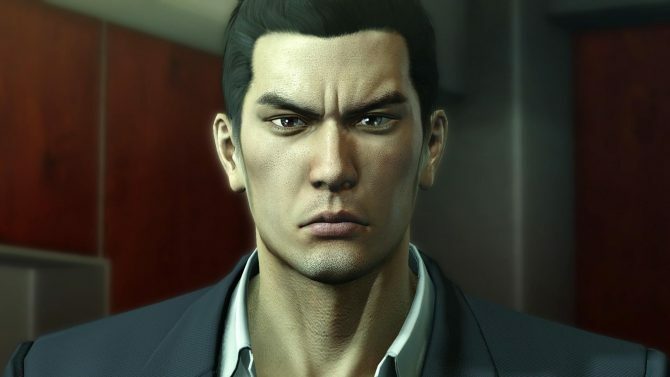 Yakuza Producer Toshihiro Nagoshi has gone into full tease mode, but the reveal of Shin Yakuza is still shrouded in shadows. Sega had a great year in terms of announcements in 2017, but more is coming according to Yakuza Executive Producer and Sega Chief Creative Officer Toshihiro Nagoshi. Nagoshi-san mentioned during the giant New Year group interview on the Japanese website 4Gamer that in 2018 the company will focus on releasing what has already been announced. Yet, there are things that have not been announced yet. 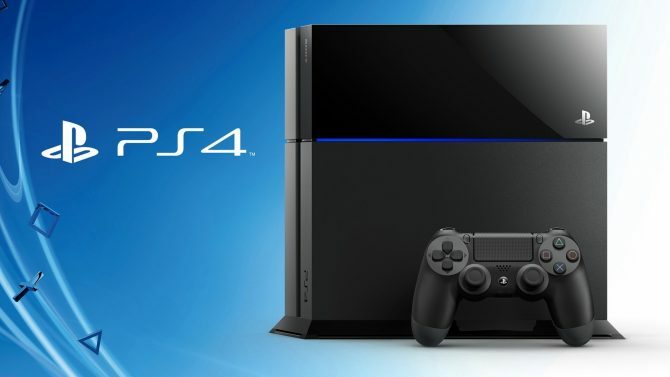 He encouraged fans to look forward to even more surprises. 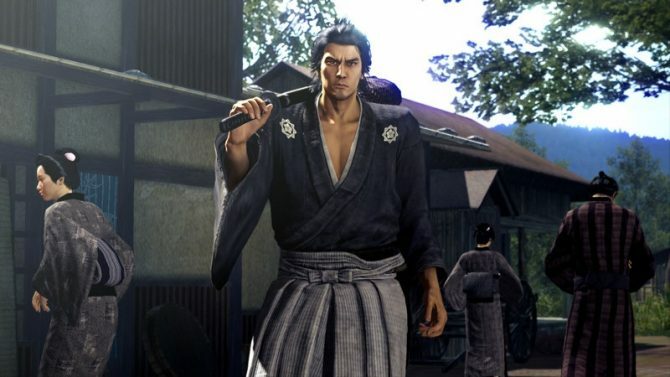 Yakuza Kiwami 2 Director Hiroyuki Sakamoto also mentioned that development is undergoing on the project code-named Shin Ryu Ga Gotoku (New Yakuza), but the timing of the reveal is still undecided. 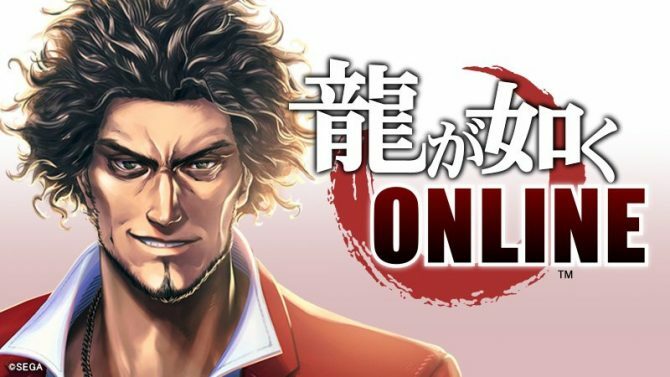 All we know for now about the New Yakuza game is that it’ll be a sequel to the franchise, and that will feature new protagonist Kasuga Ichiban, played by Kazuhiro Nakatani, who will debut in the mobile game Yakuza Online. 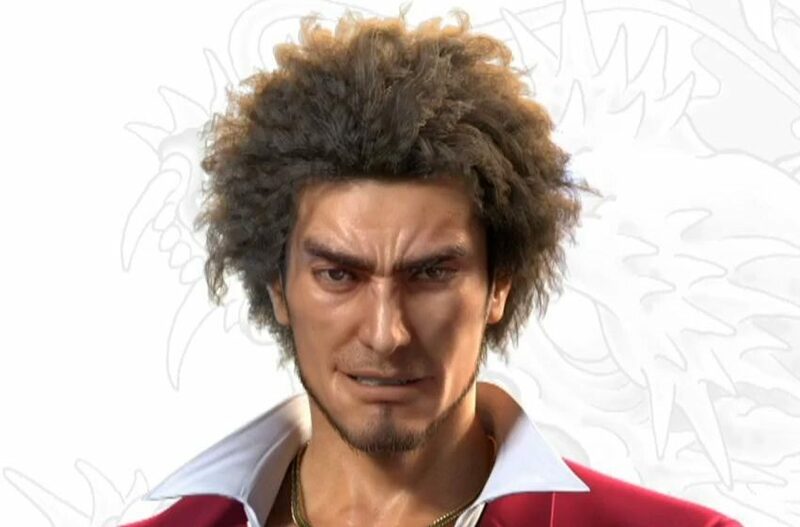 It’s worth mentioning that the surprises teased by Nagoshi-san may or may not be related to the Yakuza series, given his new role as Chief Creative Officer of the publisher as a whole. That being said, Sega really delivered in 2017 with the surprises, thanks to games like Hokuto Ga Gotoku (who could have expected that, really?) and Valkyria Chronicles 4. If that’s the level of what I can expect, I’ll happily take more, Sega-san!